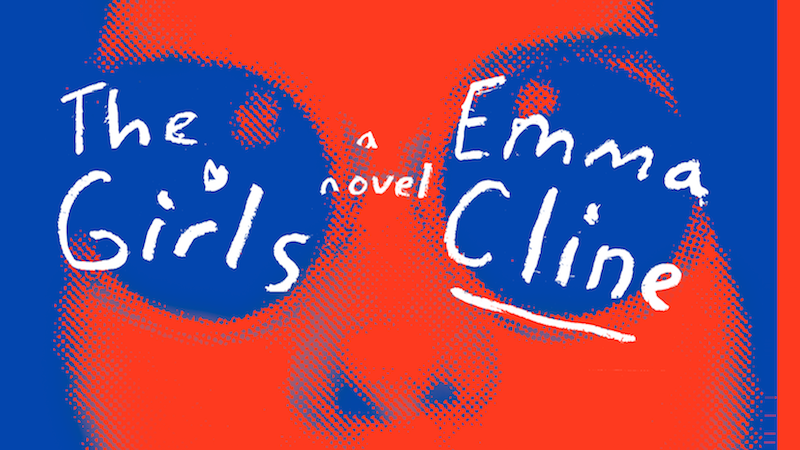 A judge has dismissed the copyright lawsuit against bestselling novelist Emma Cline, reports The Guardian. The suit was brought by Cline’s ex-boyfriend Chaz Reetz-Laiolo, who claimed that the author used spyware on a computer she sold him to plagiarize his screenplay in her hit debut novel The Girls. In an order dismissing the copyright claim, Judge William Orrick wrote that while “there are undeniable similarities between the works … they are predominantly isolated to a few intermittent scenes and general plot ideas.” Orrick, however, dismissed Cline’s counterclaim of domestic abuse against Reetz-Laiolo. The initial claim against Cline—brought by David Boies who is now best-known for representing Harvey Weinstein—included more than a dozen pages detailing Cline’s sexual history, and included screenshots of explicit conversations and private diary entries. As Sarah Seltzer wrote in Jezebel, it carried “the implicit threat that unless she settled for a large sum,” these details would be publicly released. When the suit was filed late last year—shortly after the Weinstein story broke—these sexual details were omitted, as was Boies’ name, but the copyright claims remained. For now, that is. Reetz-Laiolo can file again within 30 days.